Reminder for the Philly Folks! We welcomed our daughter into the world April 28th! 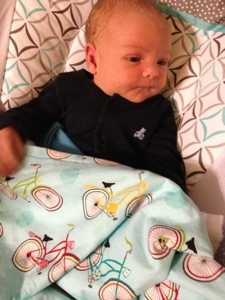 We are so excited for our future little femme cyclist. 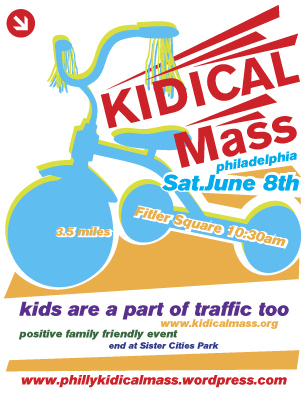 Also mark your calendars June 8th is our follow up Kidical Mass Ride! Ending at Sister Cities Park for some summer splash time. See phillykidicalmass.wordpress.com for more details.